Thanksgiving Eve ROCK/HIP HOP PARTY!!! 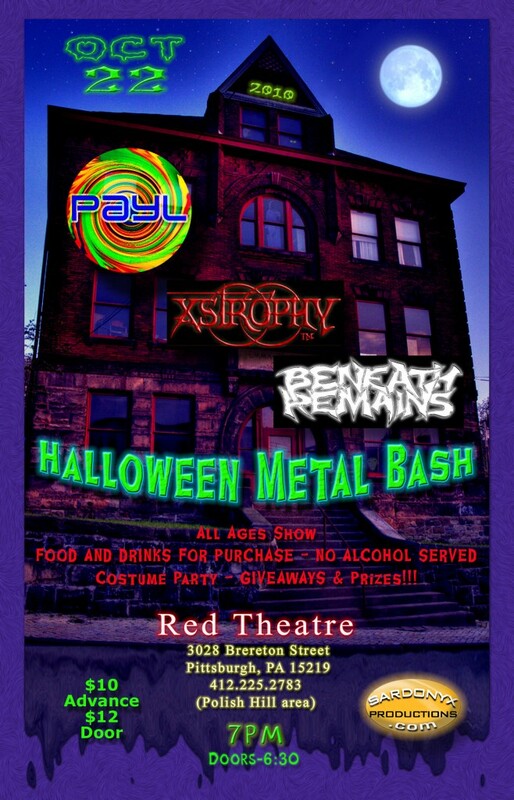 At the new Red Theatre in Polish Hill…with EGO, SLEEP, BILLY KEYES, SLEEPING THROUGH SEPTEMBER and CALL TO ATTRACTION!!! Links to artists’ sites and advanced ticket information is available sardonyxproductions.com. $8 in advance through the acts or sardonyxproductions.com, or $10 at the door! For those of you who don’t know, the Red Theatre is a new venue in the former Falcons building at Brereton and 30th Streets. The neighbors are probably hoping the doors aren’t left propped open for this one! Coming to Polish Hill – The Pittsburgh T-shirt Show! Image courtesy of PGH Tee Flikr Group. Polish Hillarian Nathan Mould’s limited edition t-shirt from the Cotton Factory, purchased during the “Tee Rex” event. What Will Happen at the Pgh T-shirt Show? 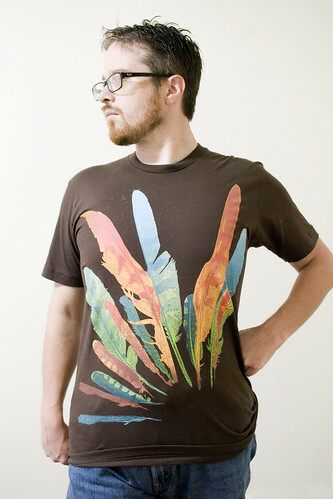 The Inspiration – Each year Spreadshirt.com, CafePress and some other larger t-shirt companies declare the first day of summer to be international t-shirt day. With a few days notice – some Pittsburgh t-shirt lovers got together to celebrate the best t-shirts in the burgh. Check out some photos from our summer celebration here. We had such a good time and got many emails that we wanted to plan a bigger better event to celebrate the t-shirts of Pittsburgh. And, the event still has space for more purveyors of t-shirts! Are you a Pittsburgh T-shirt maker? Want to display your shirts? We have 2 options for t-shirt makers. 1. Display your shirt – for $25 we will add your profile to the PGHTee website and display your shirt at the event. 2. Be a vendor – for $50 you can have a table at the event and sell your shirts! The vendor fee includes a profile of your shop on the PGHTee website. For more info about the event, take a look at the website. Cost: FREE to attend – we hope you will buy some t-shirts!